As manager Regulatory Strategy & transformation you execute projects with our clients: Banks. Your focus will be on providing support to banks by meeting the requirements of the law and regulations. Disruptive startups, innovative technologies and complexe law and regulations. These are a couple of developments that are present in the financial sector. 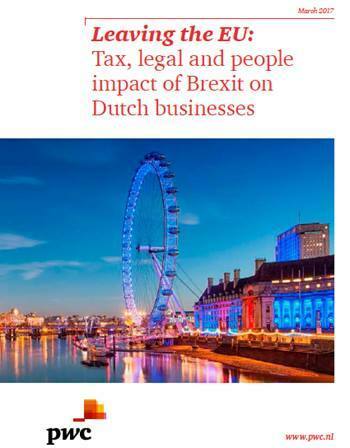 Our clients are faced with interesting challenges: " What is the impact of the ever changing law and regulations on our service model", "Which chances do Robot banks offer us to meet the ever changing law and regulations?" How can we meet the demands of our consumers and supervisors and keep the costs low. Do you want to use your ideas and realisation power to change the financial sector? Do you want to work in a multidisciplinair team in an international environment? Read further and send us your convincing motivation and c.v.
As manager Regulatory Strategy & transformation you execute projects with our clients: Banks. Your focus will be on providing support to banks by meeting the requirements of the law and regulations. You can think of implementation of the ever changing regulations in the area of Financial Economic Crime (KYC/AML regulations, Sanction regulations etc. ), careduty (MiFID II) and Data Protection (GDPR), optimize the compliance processes , such as monitoring and reporting and restructuring the compliance function. These are only a few examples of possible assignments. 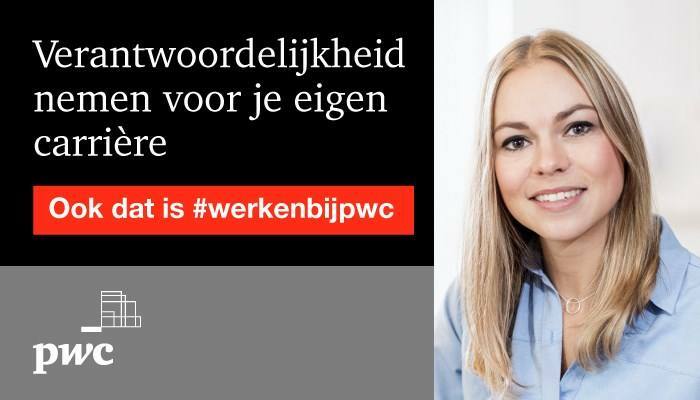 You will work intensively with our colleagues from other disciplines within PwC ( think of Strategie, Technology, Risk, Finance and Actuarial). With this combination we can make the difference with our clients. The assignments that you execute are complex and challenging. The solutions you come up with and import are creative and touch the way the clients from our clients are attended and how the employees from our clients work. 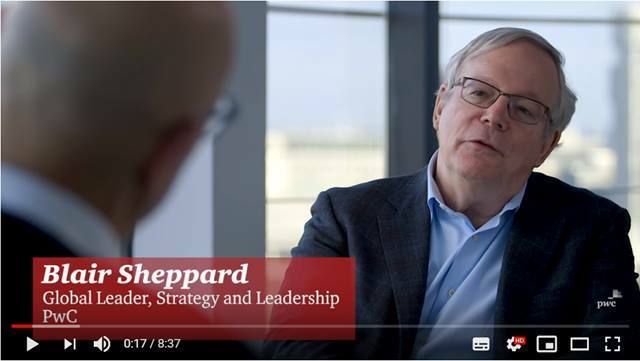 Next to your assignment you will build a network within and outside PwC. As a manager you are responsible for directing (sub)teams and your projects are often international. Please send your application for Manager Regulatory Strategy & Transformation at PwC in Amsterdam including your CV via our website.